Our GeoPro coverage has been designed to meet the needs of the growing geothermal market and its unique exposures. 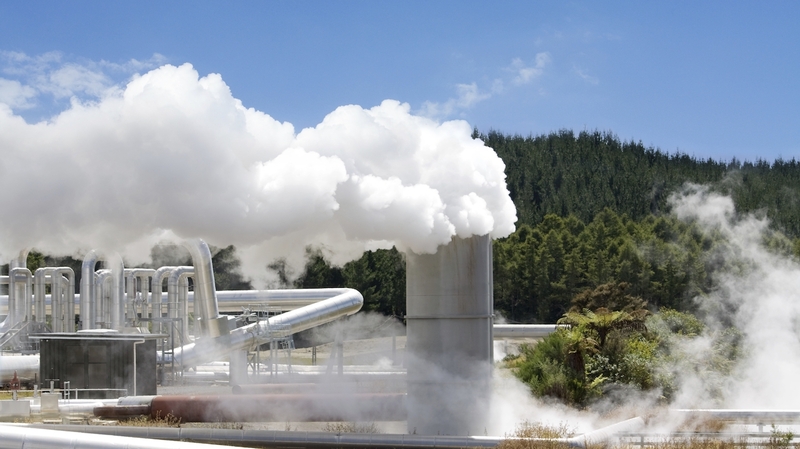 At GCube, our experienced underwriting team works with our clients to address the specific issues that may arise during the construction and operation of a geothermal facility. We have a particular appreciation for the threat posed by Natural Catastrophe to geothermal assets, and ensure that you are covered for your site-specific exposure. Our GeoPro policy provides comprehensive coverage, built upon proven underwriting, technical knowledge and claims expertise offering A Rating from A.M. Best, Class XV and S&P ‘A’ Rated or better capacity. The technology types we cover include Flash Steam Plant, Binary Cycle Power Plant and Dry Steam Power Plant. To find out more, download the GeoPro product sheet. GCube’s Underwriting and Claims teams have a long track record working with innovative geothermal technologies. Get in touch with one of our specialist underwriters to find out how we can support you.